​​This book is prepared in nine separate sections including: practices for one hand, Tremolo practices, Passages, Arpeggio, Double notes, Arpeggio-double notes, two right-two left Dorrab (Dorrab is three successive rapid strike mostly perform on one note) and Counterpointed practices. Rehearsals were designed in a way, preparing appropriate practices for all technical dimensions of this instrument. All practices were written in G-Shur scale (Shur is one of the seven modal system (Dastgah) of Iranian music) in order to avoid changing the tune. ​The book is including notes, articles, and oral information from contemporary musicians about different aspects of Santour. 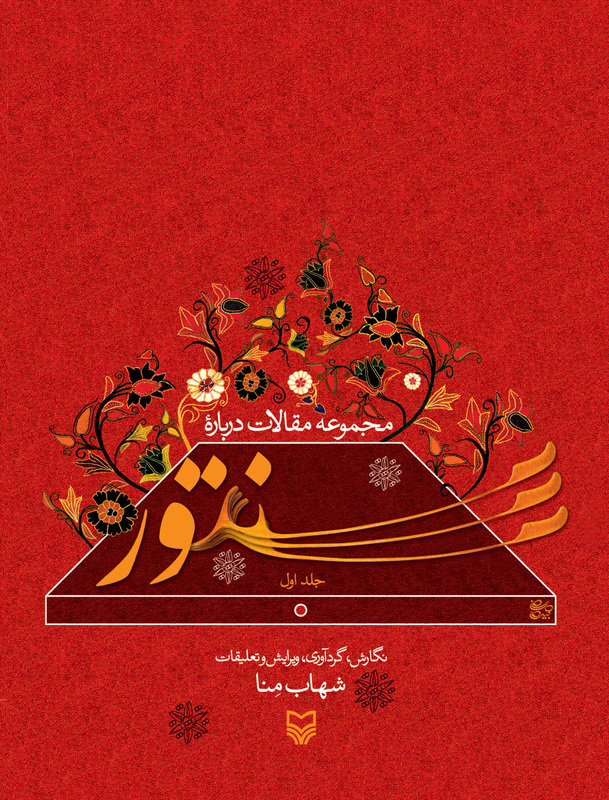 It is written in eight chapters and including; published articles by maestro Santour players such as Abol Hasan Saba, Hossein Saba, Daryoosh Savfat, Faramarz Payvar, Hossein Malek, and Siroos Saghari; the translated articles by the author in eleven years; the articles that are written by some of graduated musicians; and different interviews with Santour players and makers. In third chapter of book, there is an article from Sourena Sefati that named “Study the Structure and Style of Playing Santour in Iran, Hungary, Switzerland, India, and China”. In fact, this article is comparative study of different types of Santour in different countries.